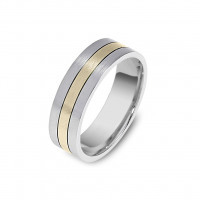 The concept in this design is to take two plain bands and merge them together to create a modern look. 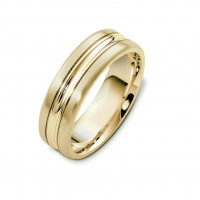 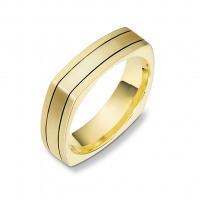 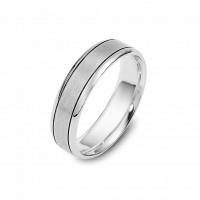 The Kingsway wedding band is crafted in 10k, 14k and 18kt ,in your choice of white, yellow and rose gold. 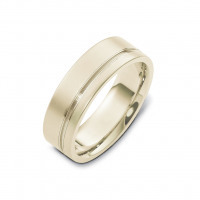 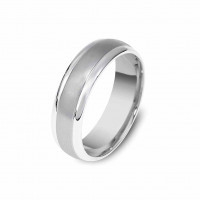 Please use our filter to find your perfect ring or contact us if you cannot find what you're looking for.